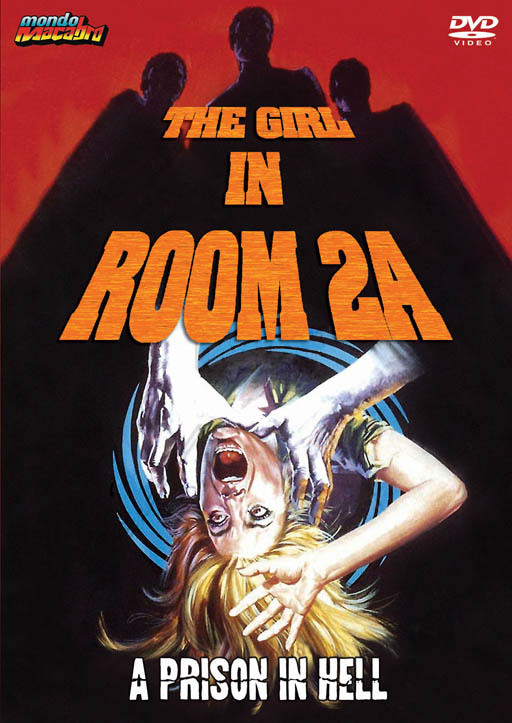 For the first time ever on DVD, fully uncut and uncensored, this is a classic slice of 1970's Italian shock cinema. Packed with scary scenes and demented characters, the film is both full-on horror and an intriguing mystery. What is the secret of Room 2A...? Daniela Giordano, Raf Vallone, John Scanlon, Angelo Infanti, Karin Schubert, Brad Harris, Frank Latimore, Giovanna Galetti, Nuccia Cardinale, Anna Maria Liberati, Dada Gallotti, James Saturno, Mariann Fuloff.